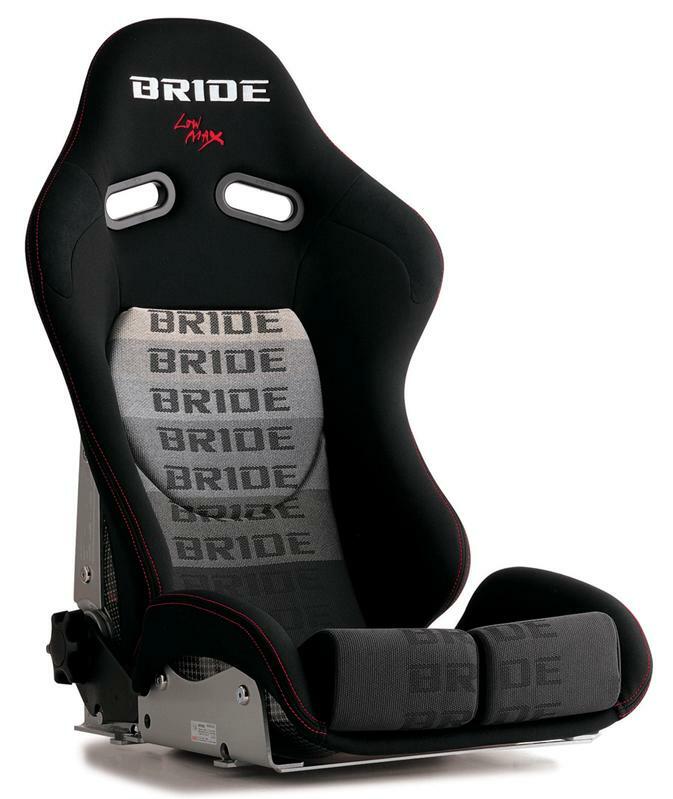 The BRIDE Low Max STRADIA II Reclining Seat is the newest full bucket seat. The new BRIDE STRADIA II Seat is armed with a reclining mechanism and the Low Max system. A new species of Holding Monster is born. The BRIDE STRADIA II tough frame was engineered using a super monocoque shell made from carbon-Kevlar and uses an all aluminum frame to increase rigidity for weight reduction. The ultimate super low position BRIDE Low Max system is combined for the first time with a reclining mechanism.